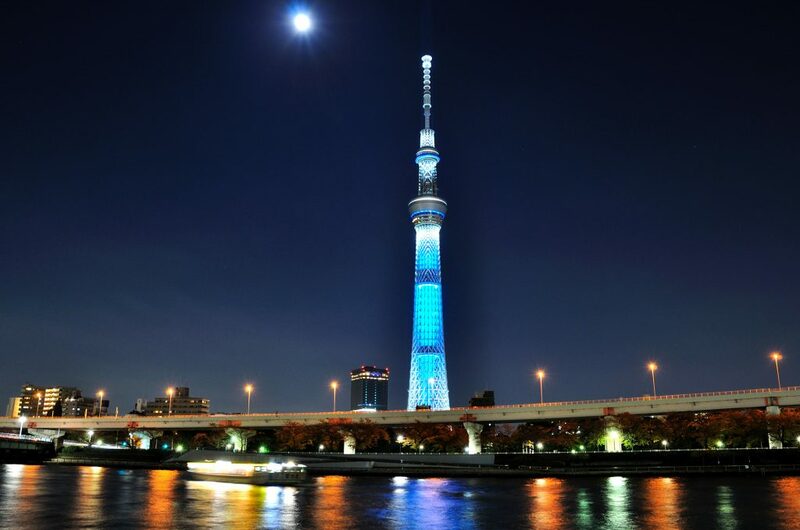 Tokyo is the hub of tourist attraction sites in Japan. If you ever visit Japan, Tokyo should be on top of the list of places to visit. The city is an interesting mix of modern and traditional living, and though terribly crowded, it is not as noisy as you would expect of modern towns and cities. 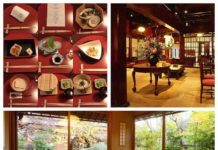 If you do not have a friend or relative who can help you tour the city, it is advisable to get yourself a Japanese travel guide, who will point out all the fantastic places you need to visit and how to get to them. To give you a few ideas, here is a list of places to visit and things to do in Tokyo. 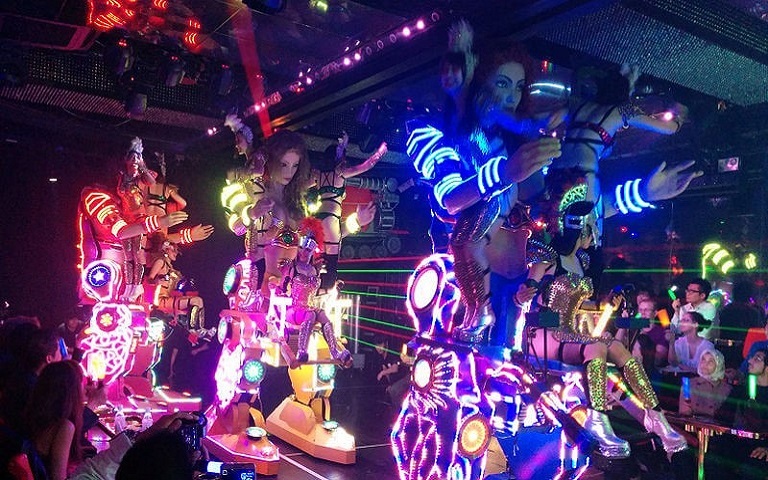 Try out the Robot Restaurant, for a change. If you want to thrill your nerve endings, go to the Shinjuku restaurant and get an experience of a lifetime being served and entertained by robots. 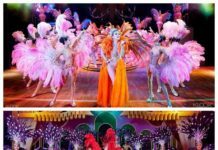 The shows are adorned with weird stuff like light-studded dinosaurs and tanks which will make you feel like you are in an alien land. This is a spectacular building to visit. It gives you a full view of the Tokyo City skyline. 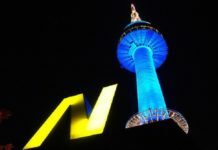 The building has two observation decks; Tembo Gallery which is 350 meters tall and Tembo Deck which is 400 meters tall. If you are afraid of heights though, you might not want to visit the tallest tower in Japan, especially because its floor is made of clear glass! However, it is strategically located next to a large aquarium that is also a scenic spot right in the middle of the city center. You can find your way there by the Subway, and you can enjoy shopping at the large shopping complex called Solamachi. Who said that your children cannot have fun while in Japan? 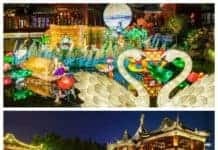 Make sure that they visit the Tokyo Disneyland and get to experience the Walt Disney Theme Park first hand. 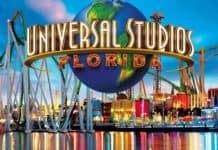 It is the fourth most visited theme park internationally and ranks number 9 out of the 11 Disney parks that are to be opened soon. 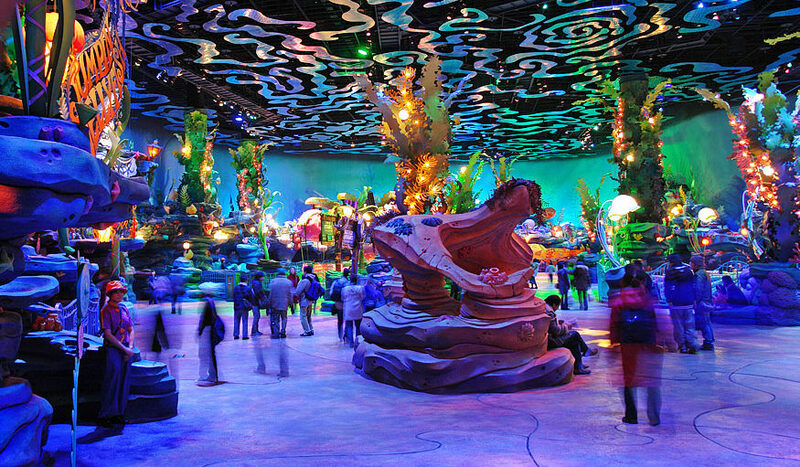 Inside Tokyo Disneyland is DisneySea, which has a theme inspired by legends of the sea. It has seven ports which are – Mystery land, Mermaid Lagoon, Lost River Delta, Arabian Coast, American Waterfront, Mediterranean Harbor, and the Port Discovery. 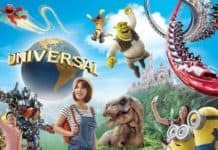 In addition to kid’s activities, there are also adult fun-filled activities, so you don’t have to just sit and wait while your kids have fun. For fashion lovers, this is the place to be. The Ginza is a high fashion center that is characterized by many high-end shops and boutiques. The Uniqlo building is 12 floors high and stocks just about anything you would want to buy. Ginza is ranked among the most expensive real estate areas in the world. 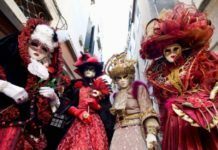 However, if you do not like crowded places, avoid visiting the street over the weekends as the roadway is closed to motor traffic and it becomes a pedestrians’ paradise. A lot of “human traffic” on the road. One thing you must buy is the Skii beauty product. It was launched in 1980, and the brains behind the product conducted intensive research that revealed the usefulness of yeast. They observed how aged brewers managed to retain youthful hands by submerging their hands in fermented yeast, a practice they carried out for years. It is considered to be the best skin care and anti-aging product. It is made from naturally occurring yeast, and yes, it explains the secret behind Japanese’s youthful skin. You can get to Ginza by train and the hours of business are ten to ten. As you shop, be sure also to open up your taste buds to different cuisines. The restaurants within this area offer delicacies that you cannot find anywhere else in the world. This list is not exhaustive of places to visit. 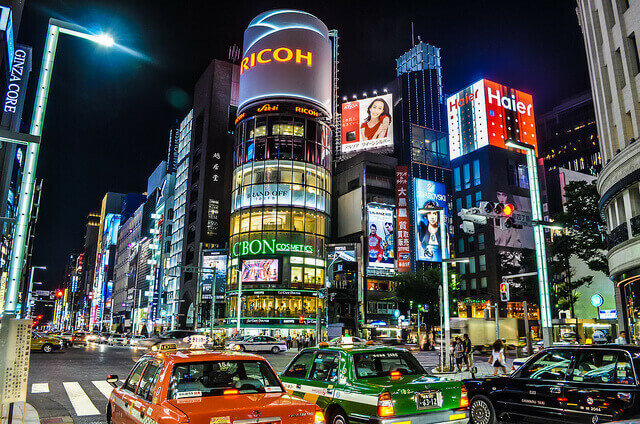 However, we must mention a few fun things that you must do while visiting Tokyo. Maybe you need to begin your tour by connecting to higher beings. 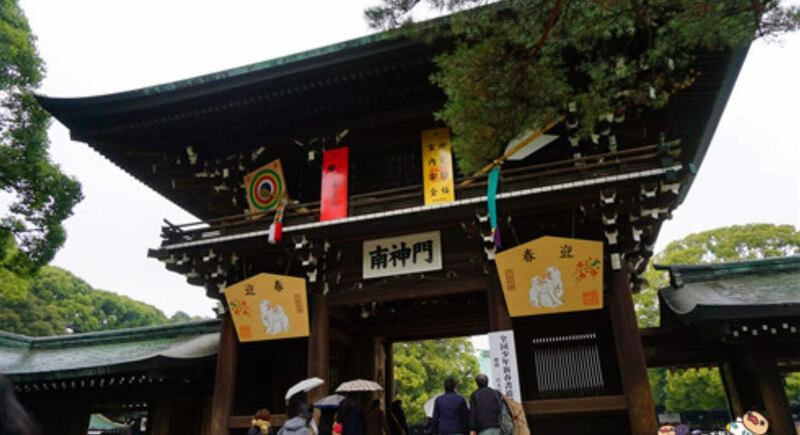 The shrine is in honor of the deified spirits of Emperor Meiji and his wife. While entering the sanctuary, show respect by bowing and bow again when you are leaving. Do not walk in the middle of the paths because they are reserved for the gods. There is a water well where you should rinse your left and right hands respectively, then rinse your mouth with your left hand. At the central shrine bow twice, clap twice and make a wish, then bow again. The Shrine is open from 9:00 am to 4:30 p.m.
Visit the biggest fish market in the world. It is called the Tsukiji market. Some of the fish there are simply humongous, nothing like you have ever seen before. However, do not visit just to look. Ensure that you get to taste the cooked seafood at any of the eateries near the market. 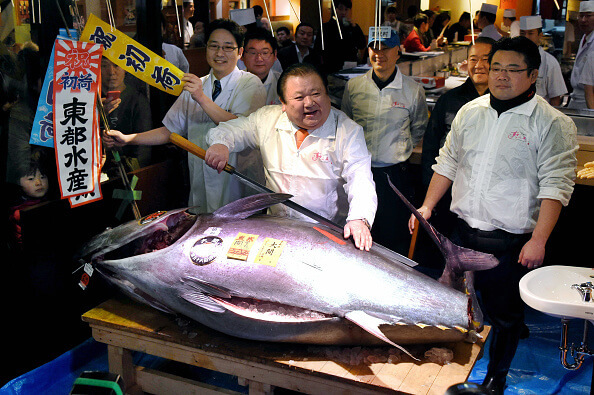 You may also want to see the tuna auction that happens very early in the morning. It usually is not business as usual. 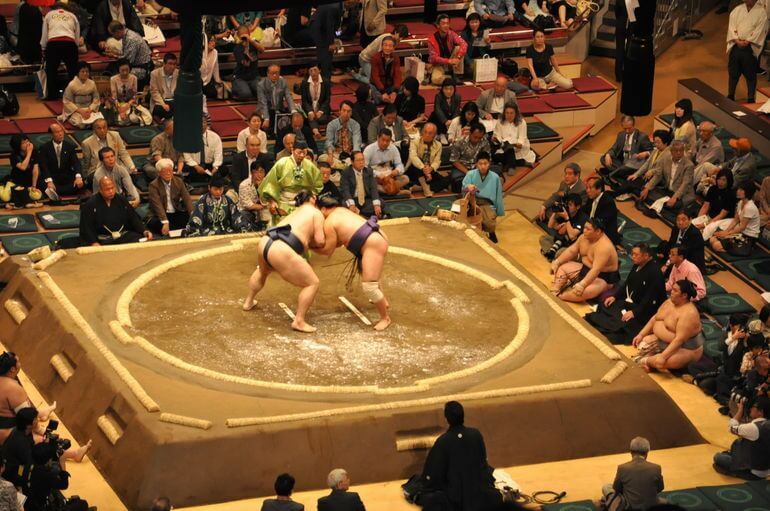 Find time to watch a Sumo Wrestling Match. Your visit to Japan is not complete without watching an actual sumo match. It might look nothing more than some oversized men pushing each other around, but there is more to it that makes it pretty exciting. On Friday and Saturday evening, you can catch the best match with all the roaring and excitement. After having so much fun and visiting so many places, your body will want to relax. Find your way to the hot springs of Tokyo which are all over the country. 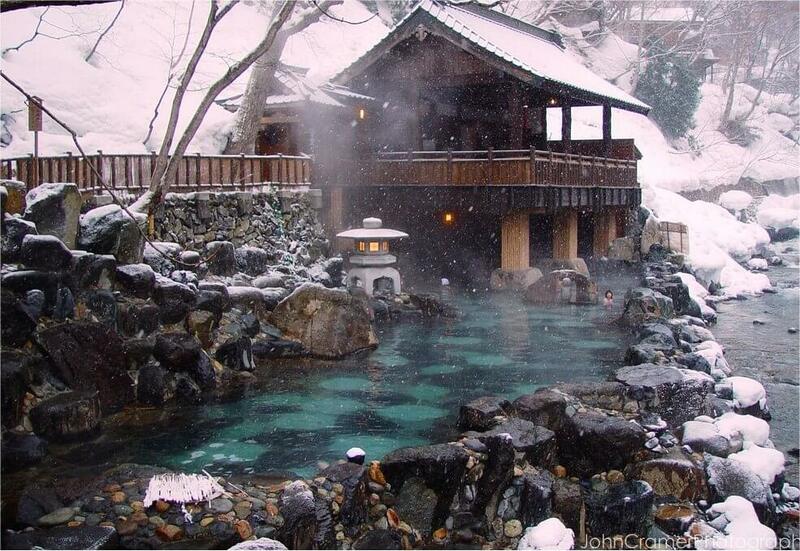 One of the best hot springs to visit is in the Izu Peninsula that is located in eastern Shizuoka Prefecture. 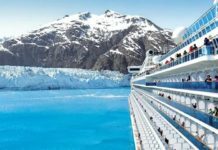 The blue ocean and the mountains that surround it make a spectacular sight to behold. You might at first find it weird to be naked amidst other people, but once you get used to the thought, it becomes an enjoyable thing to do. Don’t worry, women and men have their separate areas, and you never get to mix. 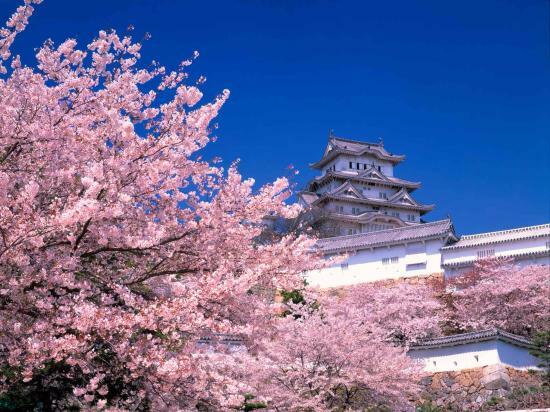 The best time to visit Japan is in Feb and March during springtime. This is the time to round off all your adventures by first-hand experiencing Japan’s world of Cherry Blossoms. The country turns into a shade of pink because the cherry trees become awash with the beautiful pink blooms. This is a highly revered phenomenon in Japan, and do not be surprised to see the locals engage in cherry blossom appreciation and celebration. It is time to have picnics under the pink trees.